James R. Kautz teaches Adult Bible Education classes, which are three to six sessions in length. The classes are on themes of individual books, in-depth studies of specific sections of a book, comparisons between books, and the Church year calendar in relation to the Scriptures. The Bible is viewed as the “cradle in which Christ is found” and God’s creative word, which sustains our existence in hope and love. 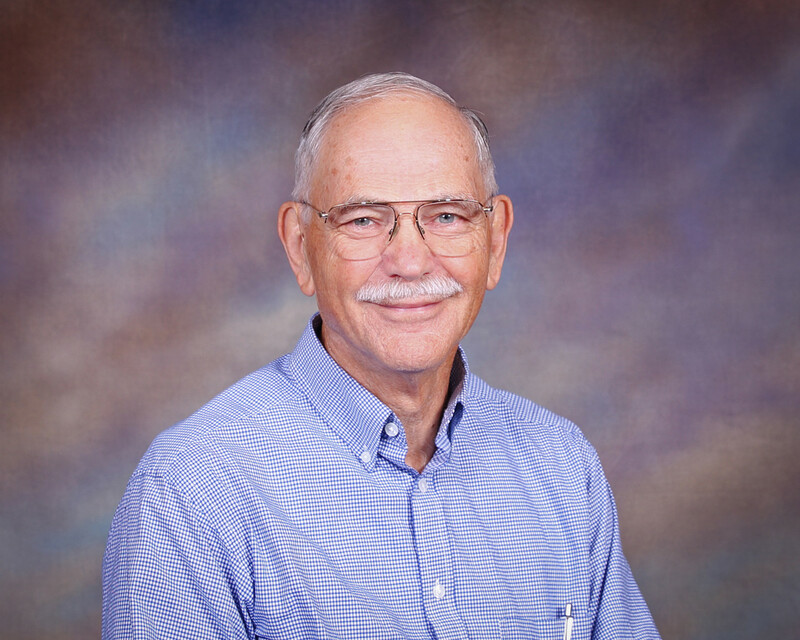 Jim, a South Dakota farm boy, is a graduate of Capital University and The ELTS Seminary (classes of 1959 and 1963), known today as Trinity Seminary in Columbus, Ohio. Jim and Darleen, his wife of 58 years, have lived in Omaha for 35 years and have been members of Saint Michael since 1991. Jim and Darleen have three married children whose families live in areas of Denver, Colorado, Minneapolis, Minnesota, and Frankfurt, Germany. Darleen is a retired church musician and secondary teacher of the Millard Public Schools.